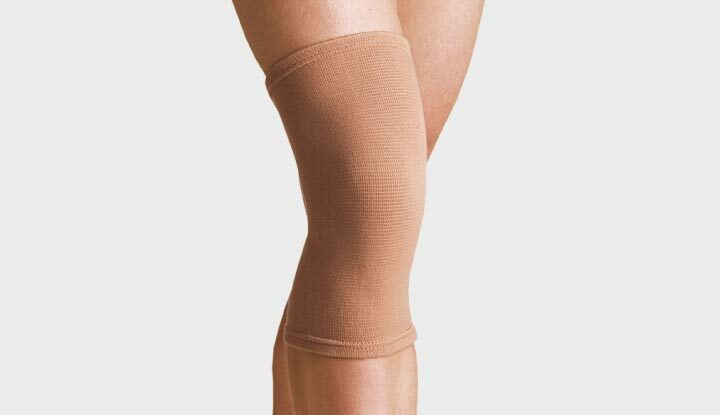 Thermoskin Compression supports are designed to reduce swelling and provide general support for weak and injured muscles and joints. 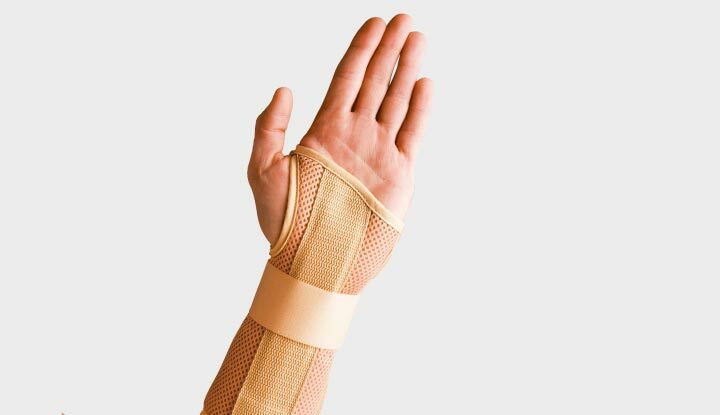 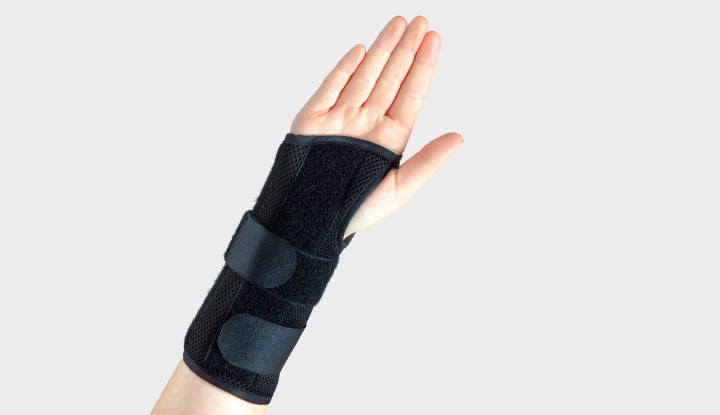 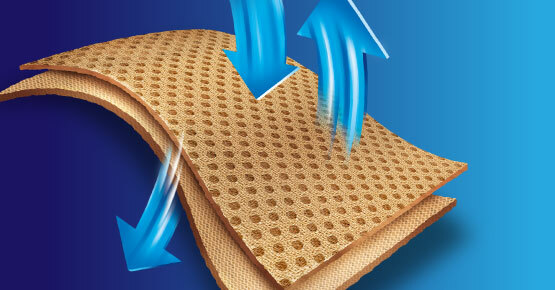 Thermoskin Compression Wrist/Hand Brace and Back Stabilisers are manufactured from the latest ventilated knit material. 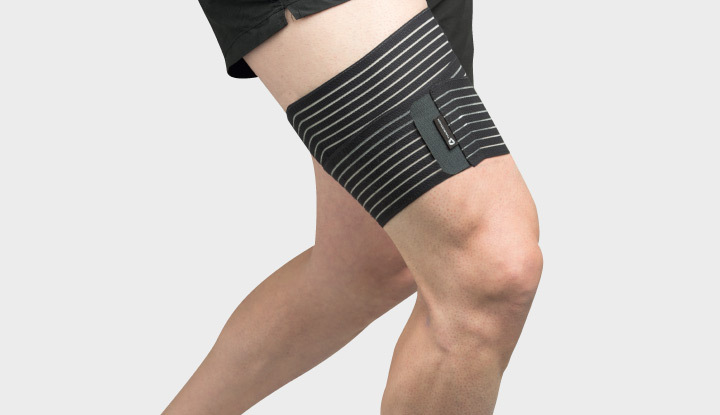 Airmesh combines lightweight, power fabric with a breathable mesh knit for maximum ventilation and comfortable continuous wear. 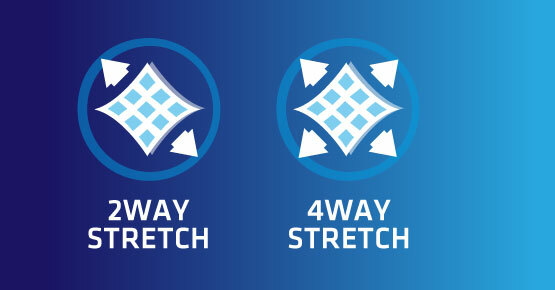 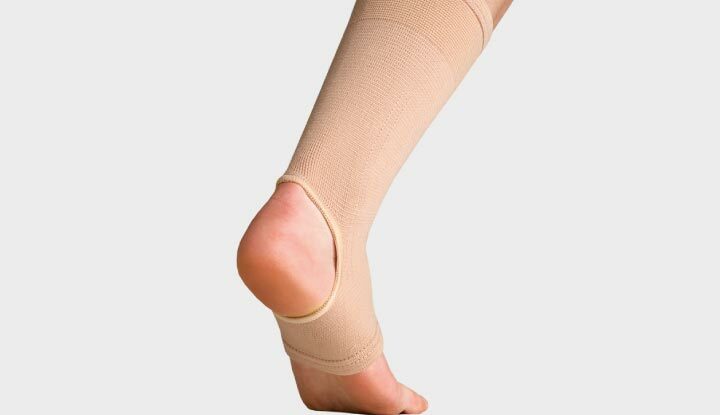 Combining a soft, ventilated knit for extended wear with innovative 2-way or 4-way stretch elastic material. 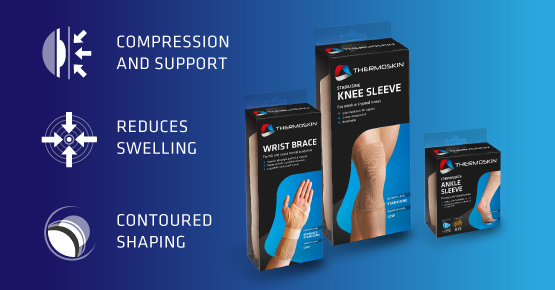 Thermoskin Compression supports contour to the shape of the affected area to provide even compression to reduce swelling and support for injured muscles and joints. 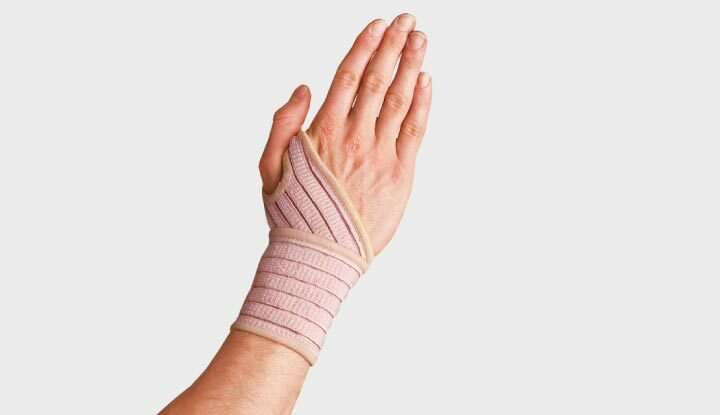 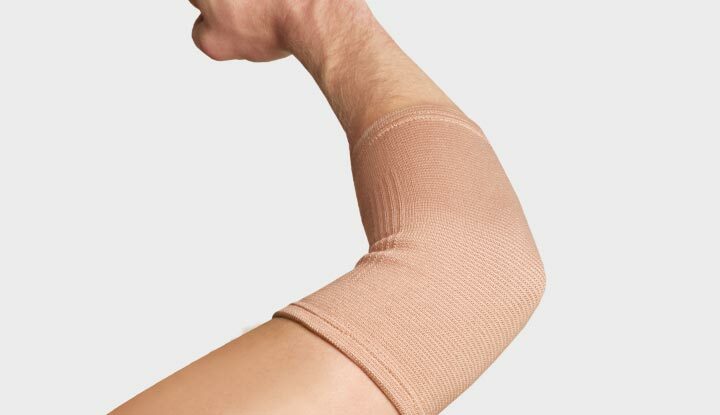 Anatomically designed and with no seams, the elastic support will comfortably contour to the shape of your elbow. 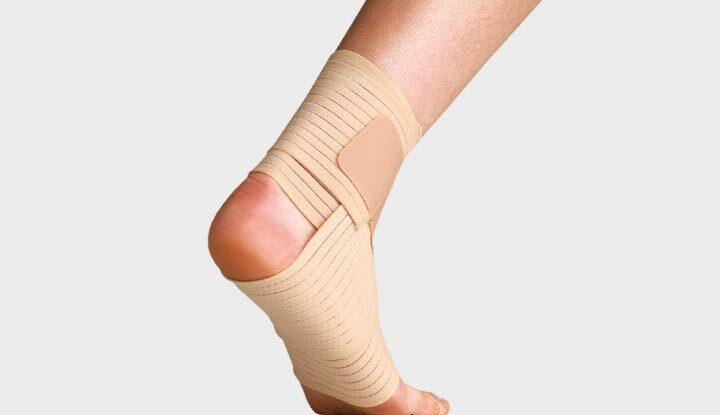 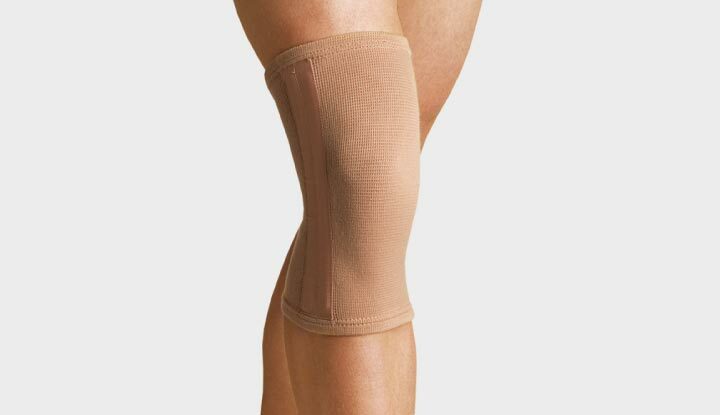 It provides even compression and support to weakened and injured elbows. 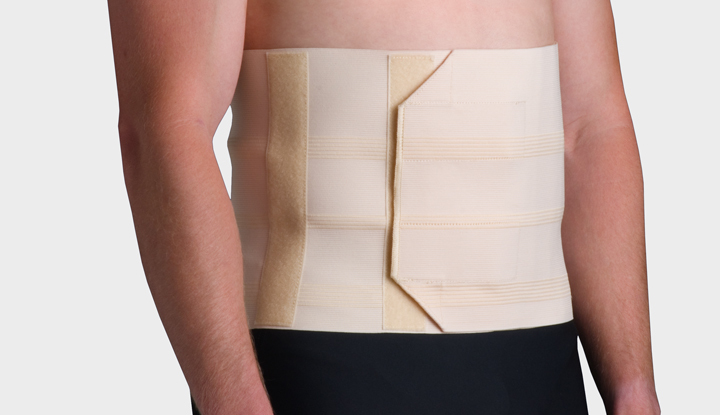 Abdominal Binder supports the abdominal region following surgery. 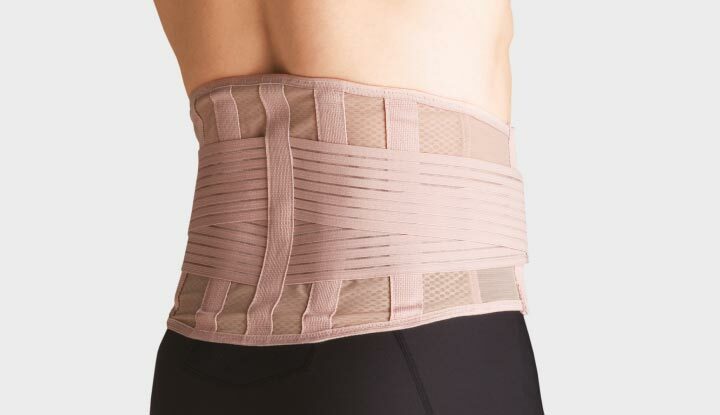 Also provides compression and support for the lower lumbar area due to weakness of abdominal muscles.